It was only a day after her dear friend, Meia, had passed away, and she realized she didn’t have a single photo of the two of them together to commemorate their 25 years of friendship. “I was so upset and realized I didn’t want someone else to end up in the same position where they have nothing left,” reflects ChrisAnn of California. 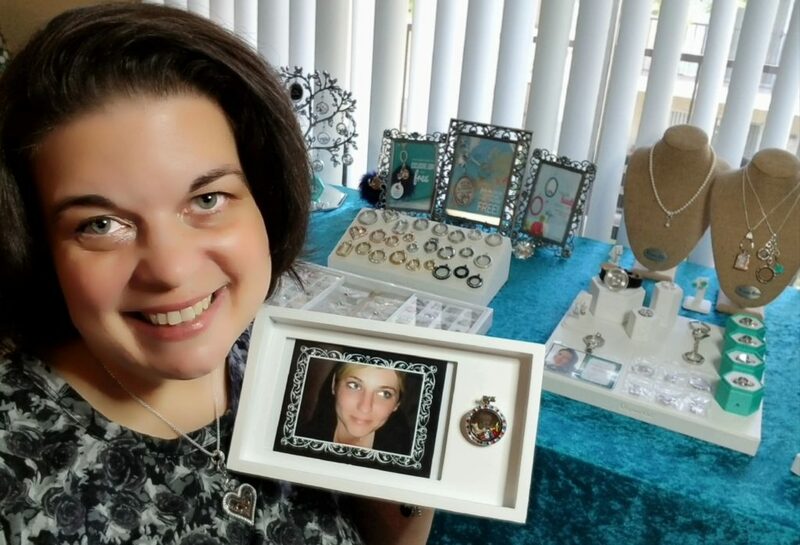 She had stumbled across a Facebook post where a friend, Shauna, had shared a photo frame featuring a customizable locket she could add charms to. From the frame to learning more about the company’s mission to be a Force for Good™, ChrisAnn found herself drawn to Origami Owl® and thought starting a business would offer a “good distraction” from the darkness she struggled against as she grieved the loss of her friend. A heart-shaped Living Locket® filled with Nesting Hearts proved to be an irresistible conversation-starter. Whether she was at the doctor’s office or running errands, people couldn’t help but ask her about the Swarovski® crystal-studded piece on her neck. 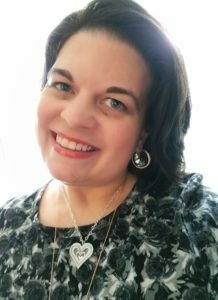 Sharing her Locket has led to many of her friends also starting their own Origami Owl businesses in the short month she’s been part of the company. And, it’s resulted in more than she ever expected. 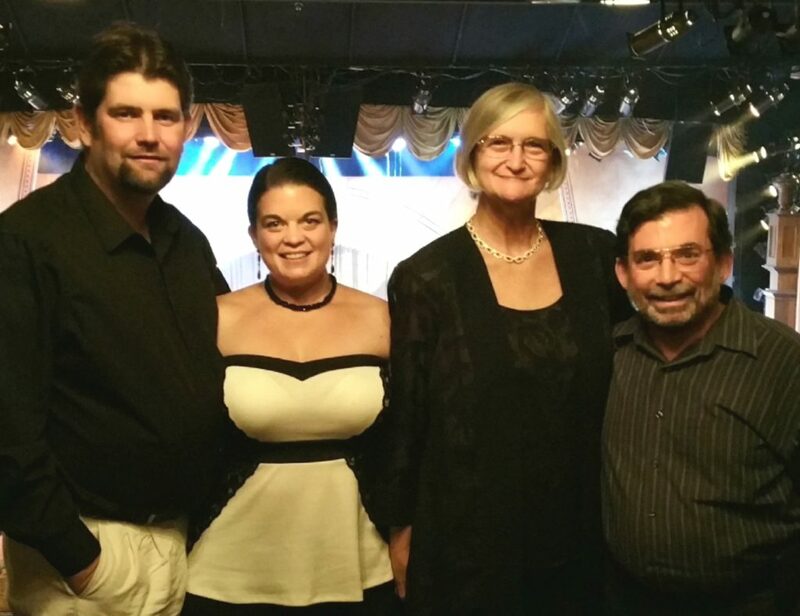 ChrisAnn grapples daily with ongoing illness, which makes getting out and about a challenge. She can share her business when she feels good, and Origami Owl has given her something else. For ChrisAnn, now a Team Leader, she loves that she can share Origami Owl to give hope back to others. 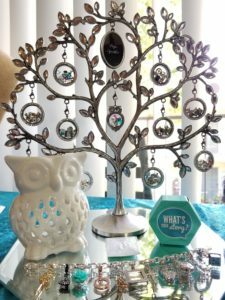 She’s focused on introducing others to Origami Owl through her in-home Jewelry Bar® setup, which includes three focuses: memories (the past), current blessings and celebration (the present), and creating hopes and dreams (the future). Now, ChrisAnn is setting her sights on the fun in her future. She’s looking forward to attending Origami Owl’s annual convention in Phoenix. She’s appreciating the income she’s earning to help pay her medical bills. And, she’s loving her new community. 1. Remember it’s not about you! Ask questions of your friends and the ladies God puts in front of you to uncover what their need is, what their memory is, what their celebration is, what their dream is, then show how you can preserve each one in a special keepsake and meet their needs through Origami Owl. 2. Always wear your jewelry every time you step out your front door (literally)! Yes, even if it’s just to get the mail or even take out the trash, you never know who you’ll run into! I even throw on my heart locket when I take my furbaby out to potty; I got a couple of great sales that way! 3. Have fun and keep it personal! This is sooooo important and the lifeline to my business! People will not remember everything I said, but they will remember how I made them feel. If you have a fabulous waitress and food, or have a blast shopping with a gal-pal, don’t you tell your friends and/or invite more to join you next time? Have fun and keep it personal and they will share, too! 4. Always be ready to share with anyone, anytime, and be sincere! If someone tells you they love your necklace and you nervously mutter “thank you,” you’ve just ended the conversation and lost any opportunity unless she gives you a reprieve by asking where you got it. 5. Give yourself grace! Especially at the beginning of your journey. You will not remember everything you want to say. You will forget somebody’s name. There will be questions you don’t have the answers to right then. You may get caught off guard from time to time. Someone will always have a better idea, more jewelry, or a prettier display. Just start now, right where you’re at, with what you have, and look for opportunities to learn and grow each day. 6. Remember your blessings and give thanks daily. I hand-stamp a beautiful card and write a personal note to every customer who places an order, books a Jewelry Bar, joins my team, etc., and I especially thank God for every blessing I’ve experienced so far, and for all that He’s going to do in my future.